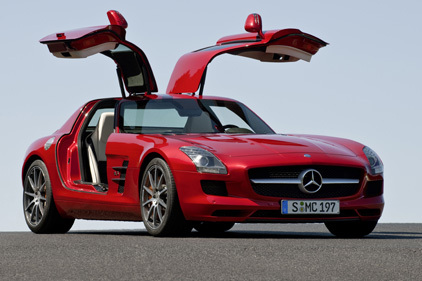 Mercedes-Benz has appointed Yellow Door to gain the brand exposure in the fashion industry. The agency will look to give the car giant a presence at events such as London's Fashion Week to build on the brand's high-end, luxury reputation. Yellow Door has been charged with solidifying Mercedes-Benz' position as a global luxury car brand through its association with fashion. Mercedes-Benz celebrates its 125th birthday this year. Yellow Door also looks after luxury brands Louis Vuitton and Swarovski.